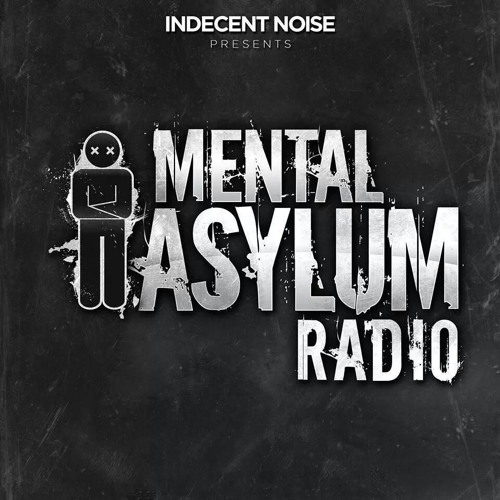 TUNE IN to Mental Asylum Radio every 1st or 3rd thursday of the month 9PM GMT / 10PM CET on afterhours.fm Live set. No Tracklist. Fav set 2019 so far, come back to Orlando soon!!! Now THIS is a womp! This sounds like Shock from Megara vs. Dj Lee.